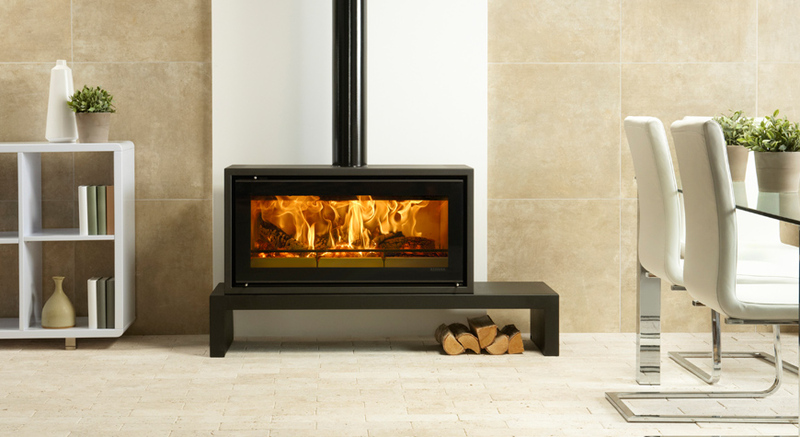 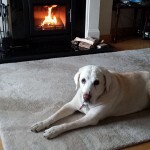 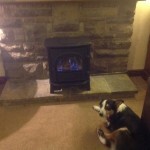 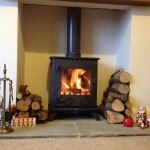 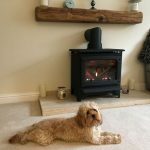 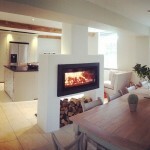 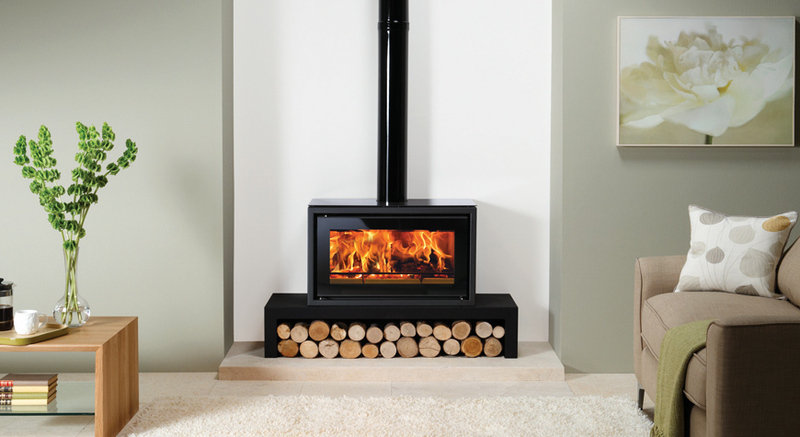 Stovax Riva Studio 500 Freestanding stove on a 100 Low Riva Bench. 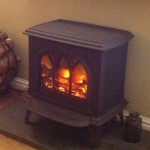 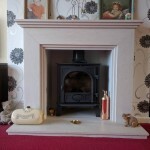 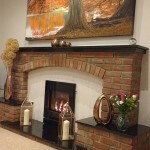 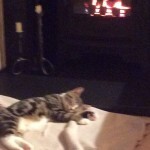 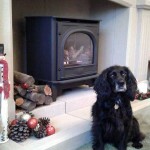 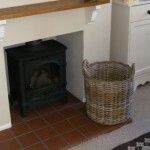 Also shown: Medium log holder also available from Stovax. 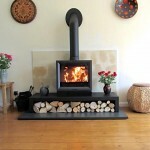 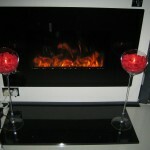 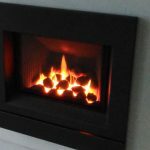 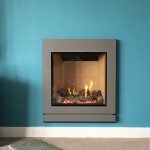 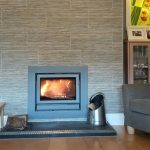 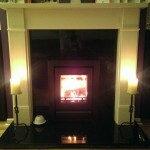 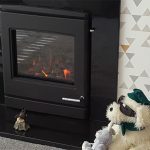 Stovax Riva Studio 1 Freestanding stove on 120 Low Bench with black glass top plate and gloss black enamelled flue pipe. 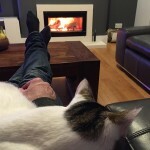 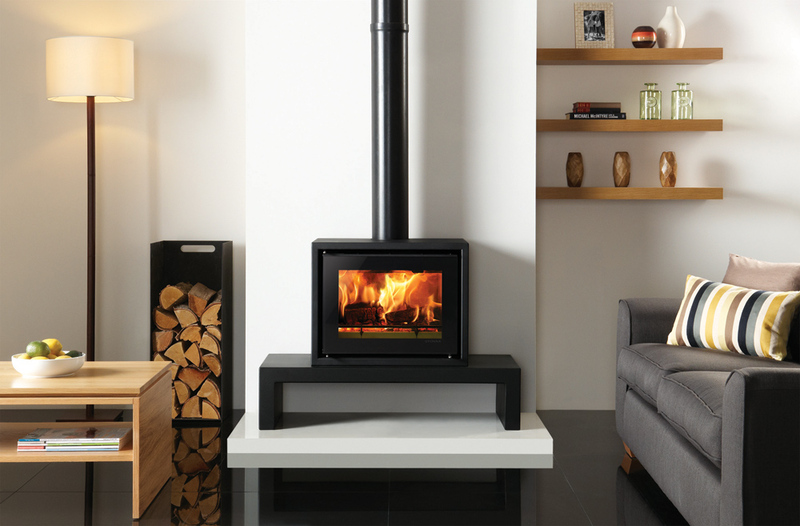 Stovax Riva Studio 2 Freestanding stove on 140 Low Bench with gloss black enamelled flue pipe. 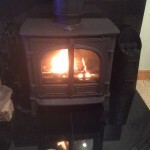 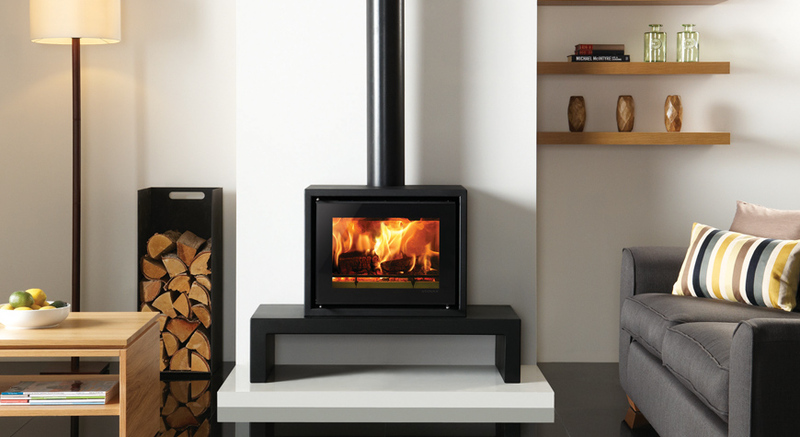 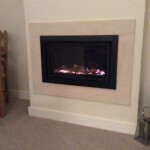 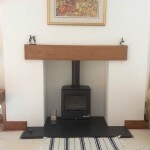 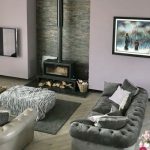 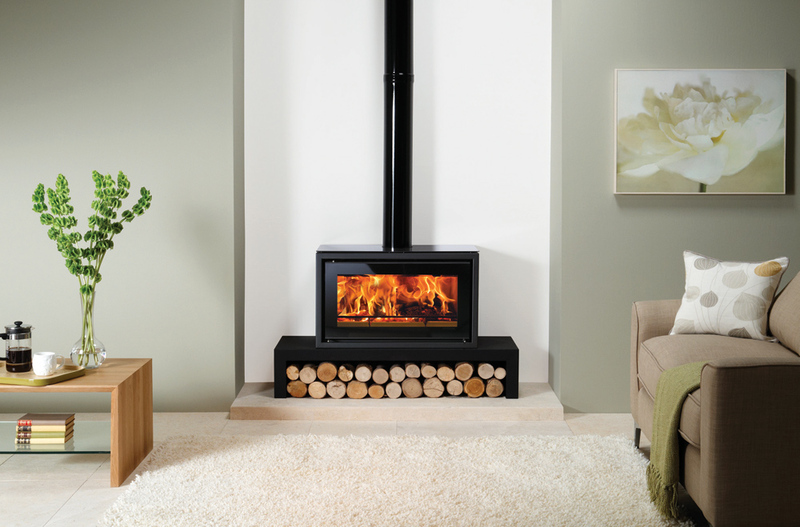 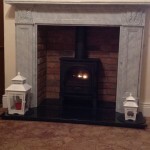 Stovax Riva Studio 3 Freestanding stove on Riva 180 High Bench shown with decorative black flue ring cover. 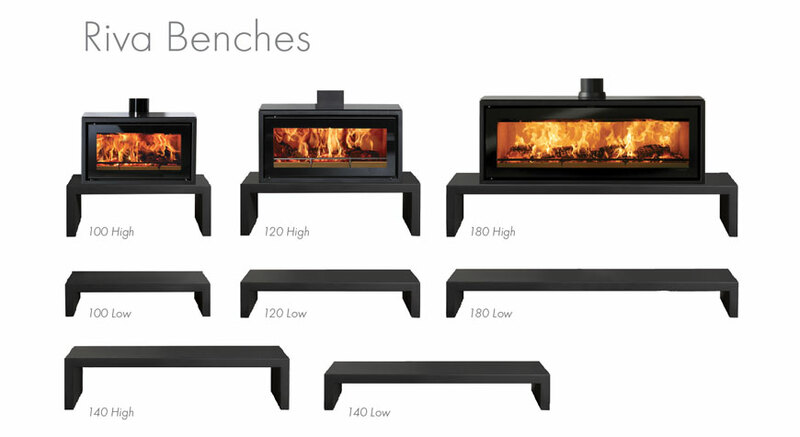 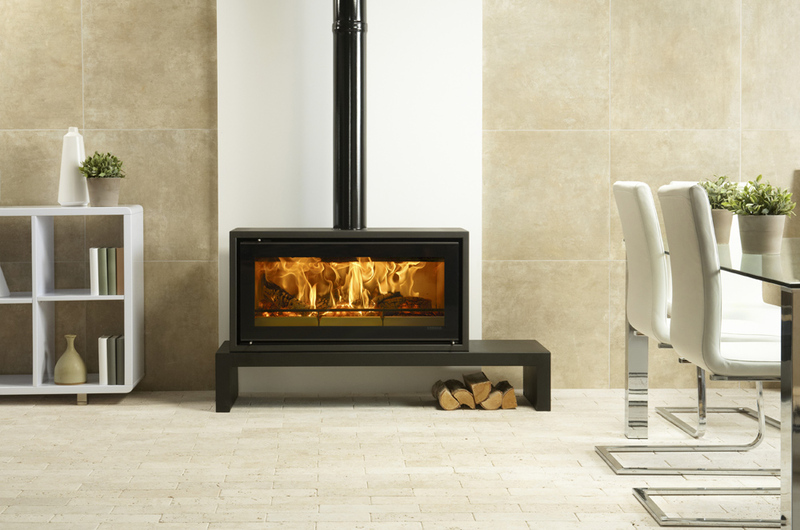 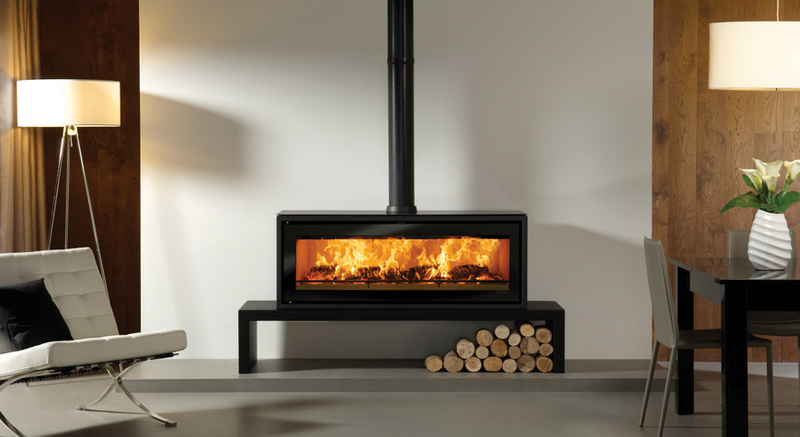 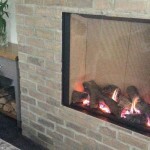 *Riva Studio 3 Freestanding Fires may be mounted onto a Riva 180 Bench only. 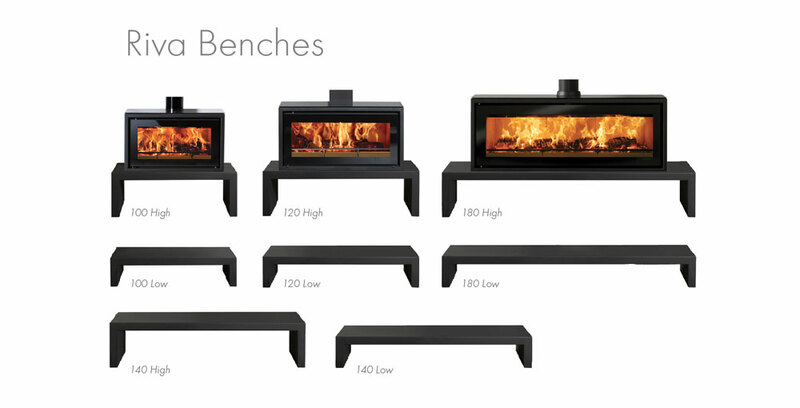 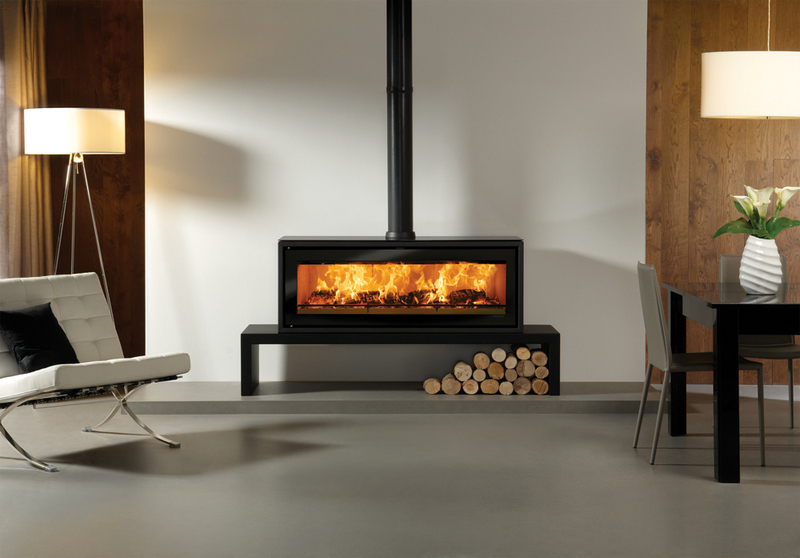 * Riva Studio 3 Freestanding fires may be mounted onto a Riva 180 Bench only.